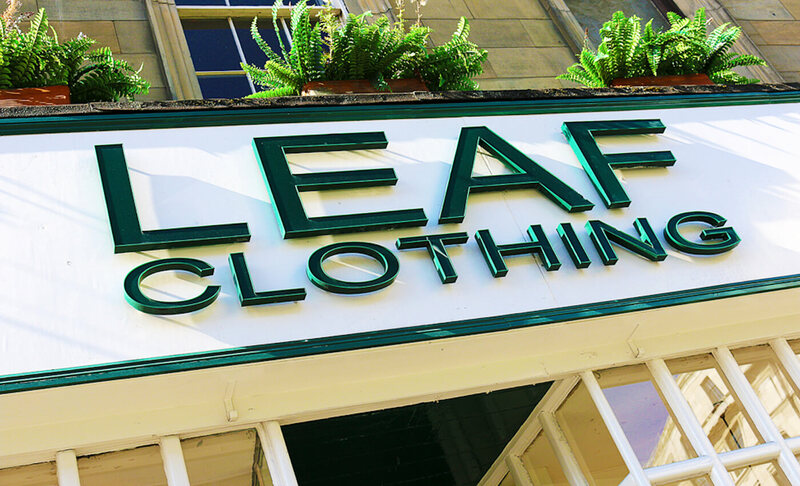 Established in 1978, Leaf Clothing have been providing men’s tailoring and bespoke clothing to customers around the Newcastle upon Tyne area for many years. We are a small family business and hold collections from across Europe. Whether you are looking for a stylish suit or a carefully crafted evening outfit, you are sure to find what you need. 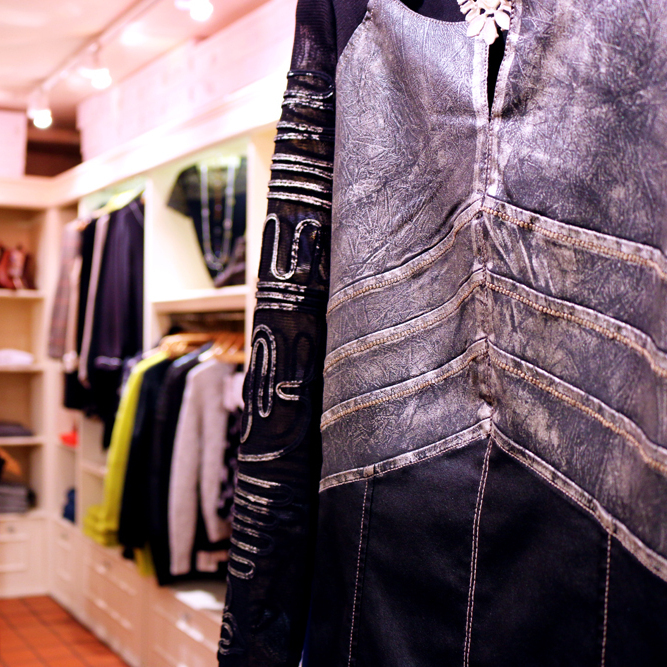 Our store is easy to find and has a variety of brands, from Scotch & Soda to European Culture. 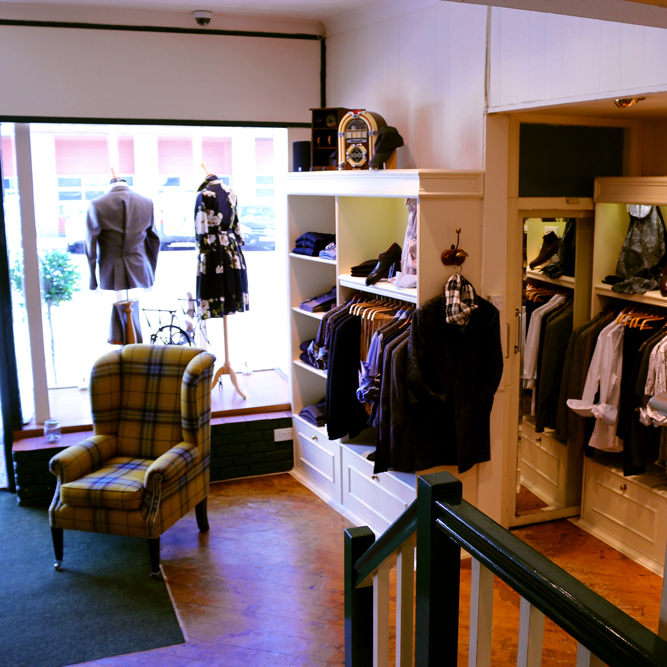 We also offer a bespoke men’s tailoring service to ensure that you have clothing that fits your shape. 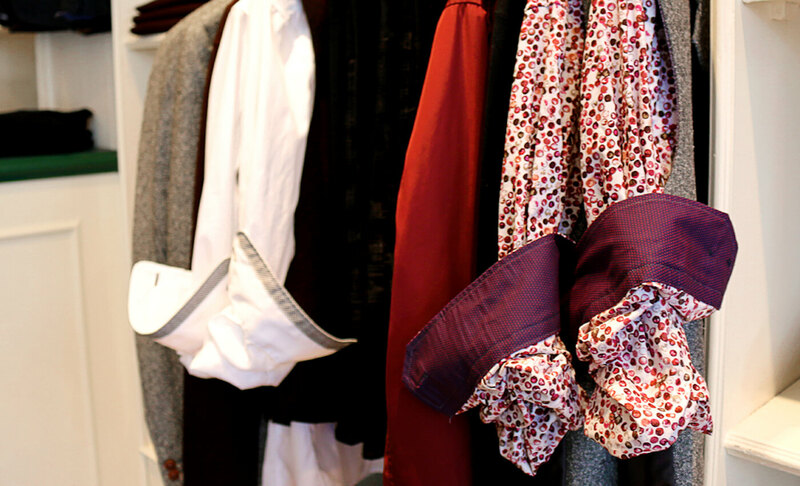 Alongside our tailoring services, we also stock a wide range of menswear and womenswear within our Newcastle Upon Tyne store. Located on 38-40 Pilgrim Street, our store is free to visit within opening hours. We have a selection of exclusive brands and offer a personal styling service to help you develop the look you are after. If you are looking for something special, you can rest assured that we will have an option that suits you. To find out more about our clothing range, feel free to visit our store or give us a call today on 0191 232 9083. Whenever you purchase an item of clothing, the fit of if is the most important thing. 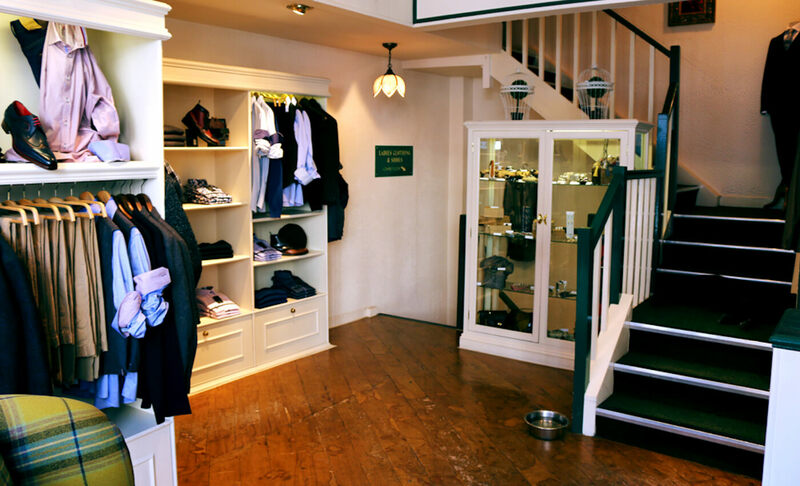 At Leaf Clothing we recognise this and place emphasis on providing you with clothing that suits you and your style. 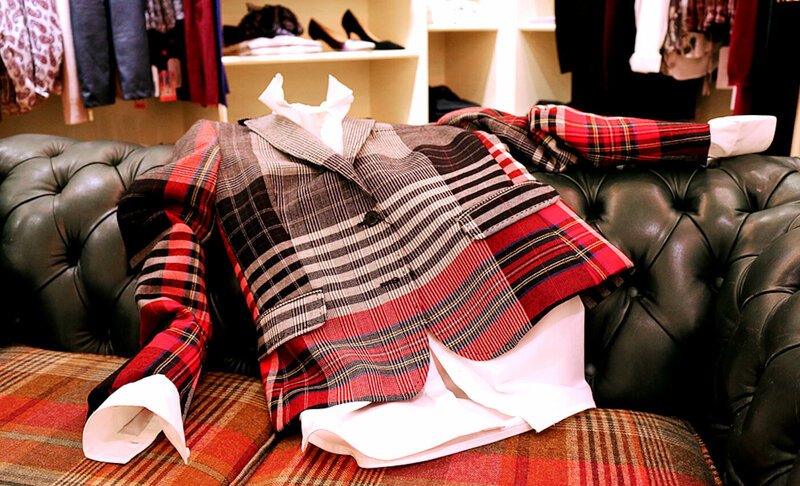 Our bespoke men’s tailoring service offers mix & match suits, including different designs of jackets, trousers, and waistcoats. You are free to pick the items that suit you and your shape, developing a new and unique look. We always achieve a custom fit for all of our outfits and have a wide range of sizing options available. These include 34” to 50” chest in short, regular and long. At our store we are extremely proud of the customers we have been able to help over the years. From casual to formal looks, we have worked with them to develop looks that are stylish and ideal for their needs. Some of the reviews we have received are below. For more, please feel free to visit our testimonials page. 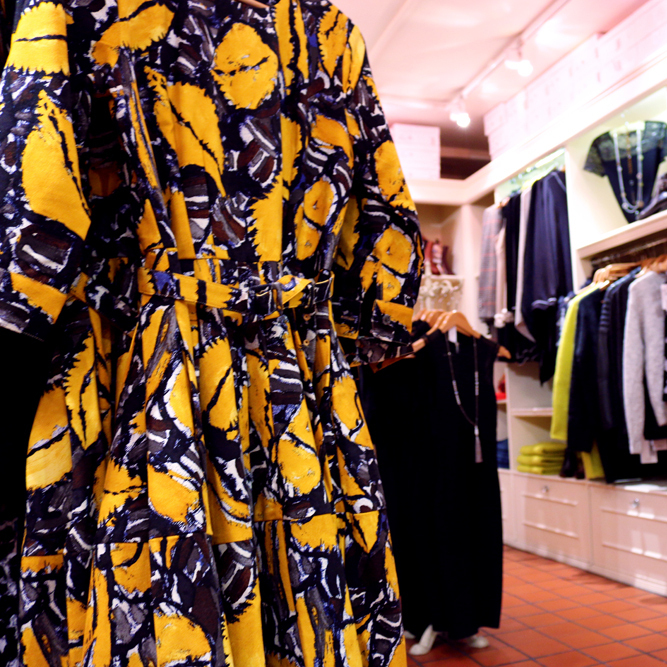 ‘My favourite shop in Newcastle.’ – Kerstin B. ‘My favourite shop in the whole of the North East fabulous clothes and shoes. Friendly Staff and the owner Josie has a great knack of knowing what suits and looks best on my wife.’ – Cliff G.
‘Great service and selection, best in Newcastle.’ – Martin K.
With a population of 295,000 within the city centre, Newcastle upon Tyne sits alongside the banks of the River Tyne. There are plenty of great places to visit while in the city, no matter what you are interested in. Places worth seeing include the iconic Gateshead Millennium Bank, Newcastle Castle, and the BALTIC Centre for Contemporary Art. Our store is located in the city centre on Pilgrim Street and is open Monday to Saturday. 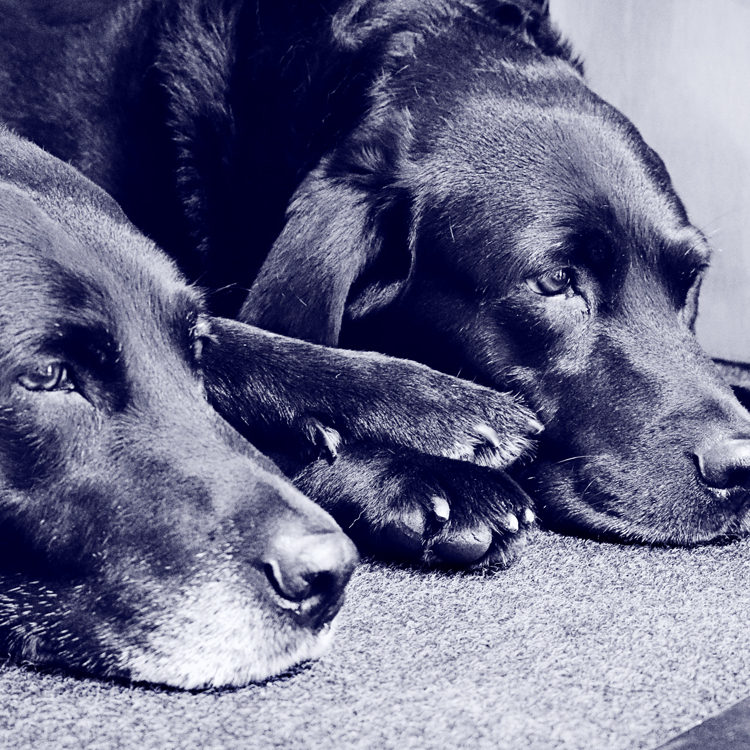 To find out more about us, get in contact or come and visit today. Alternatively, if you would like to discover more about the men’s tailoring we offer, feel free to fill in our contact form, visit us or give us a call on 0191 232 9083.